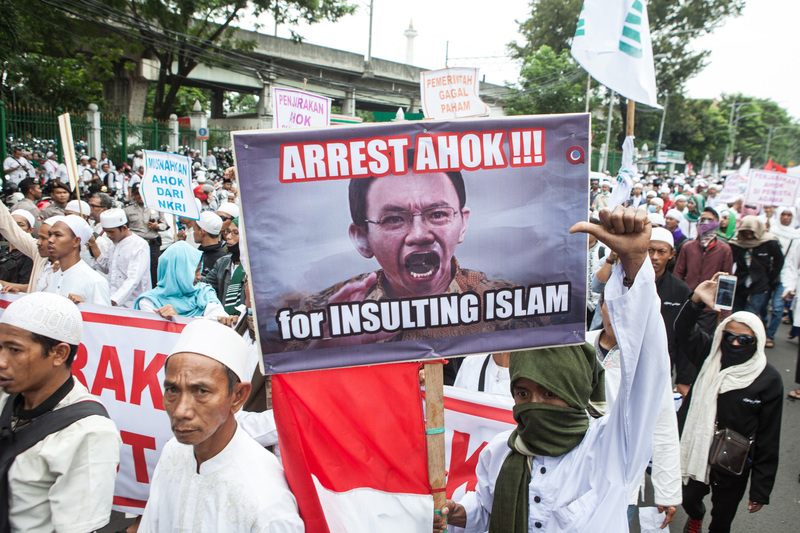 Since the beginning of this decade, conservative and often Islamist groups have amassed power in Indonesia and Malaysia. While they have done so by organizing within democratic politics, they are recently more aggressively seeking to implement laws based on sharia and rolling back protections for religious minorities, writes Joshua Kurlantzick in the Council on Foreign Relations Expert Brief (February 27). “In the run-up to Malaysia’s 2018 national elections and Indonesia’s 2019 presidential election, these groups could play central roles in determining the countries’ paths and could possibly undermine hard-won political and legal gains,” he adds. Indonesia and Malaysia have had strongholds of conservative and Islamist ideologies, but the hardline parties and organizations have never attained national power, with elections favoring moderate leaders, such as former Indonesian President Abdurrahman Wahid. More recently, the two countries have witnessed an upswing in harder-line Islamist sentiment. The conservative party known as PAS has moved to bring about legislation increasing the power of some religious courts and possibly imposing sharia-type punishments for some criminal offenses such as theft.